Recognized as one of the eminent and well established companies of the market, we are engaged in providing a huge and quality rich assortment of Stationary Items to the industry. In tandem with the quality standards set by the industry, our products ensure flawlessness and reliability. 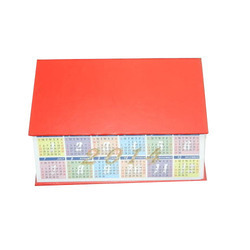 Provided by us in various standard and customized sizes, our offered range of products includes Promotional Pens, Corporate Pens, Diary Pens, Fountain Pen, Corporate Diaries, Calendar Diary, Sharpener, Butterfly Sharpener and Super Glue. Providing you the best range of Corporate Notepads with effective & timely delivery. 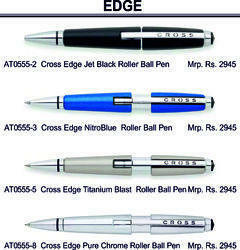 Prominent & Leading Manufacturer from Delhi, we offer Corporate Metal Pen. 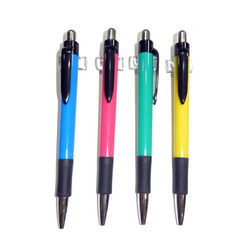 Leading Manufacturer of Corporate Plastic Pen and Lava Pens from Delhi. 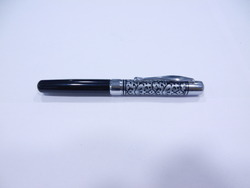 Pioneers in the industry, we offer Corporate Metal Pen from India. Manufacturer of a wide range of products which include Baoer Pen, Baoer Premium Pen and Jinhao Premium Pen. 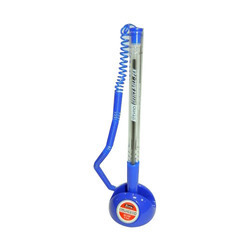 We are a leading Manufacturer of Roller Pen and Metal Roller Pen from Delhi, India. 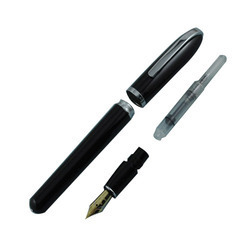 Offering you a complete choice of products which include Cross Pens and Sheaffer Pen. 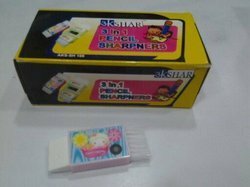 Pioneers in the industry, we offer Akshar 3 in 1 Sharpener, Akshar Super Glue, Akshar Glue Stick and Akshar Correction Pen from India. Pioneers in the industry, we offer White Board Marker With Brush, Akshar Permanent Marker, Akshar CD Markers and Flouroscent Marker Pen from India. 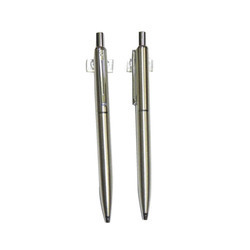 Pioneers in the industry, we offer Wire Stand Pen from India. Providing you the best range of Cross Black Roller with effective & timely delivery. Our range of products include Pen Drive Pens, Metal Pen with 8 GB Pen Drive, Pen Drive Pens 4 ,8 ,16 GB and Pen Drive Pens 8 Gb. Manufacturer of a wide range of products which include 607 Blue and 602 Silver.